Its a busy Friday evening for the yard with 2 runners. 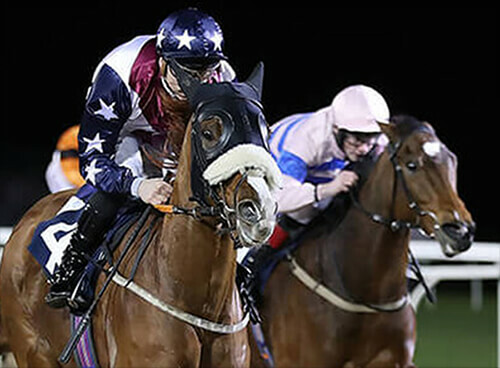 Jaunty Thor is looking to build on a promising chase debut, and break his maiden over fences, when running in a competitive handicap chase at Southwell.We feel he should build on his run at Carlisle and goes there with a live chance. Jake Greenall takes the ride. Our second runner of the day sees consistent filly Spirit of the Vale head to Bath. 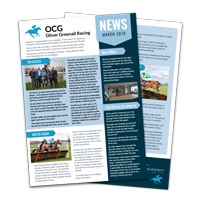 She has a sporting chance of getting her head in front for the first time on turf, having won 3 times on the all weather since joining the yard. She showed plenty to build on last time at Redcar and, in what looks a slightly weaker race, she should be right there at the finish. Kevin Stott reunites with the filly.